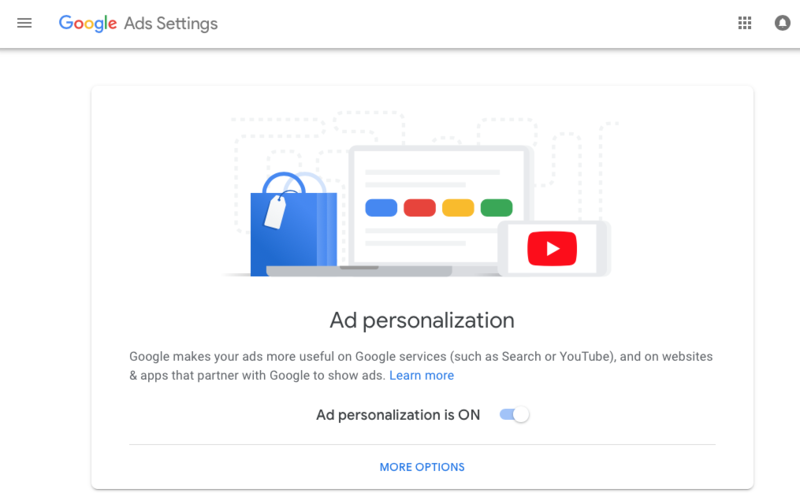 At the end of July, Google officially transitioned from Google Adwords to Google Ads and rolled out a few new features. 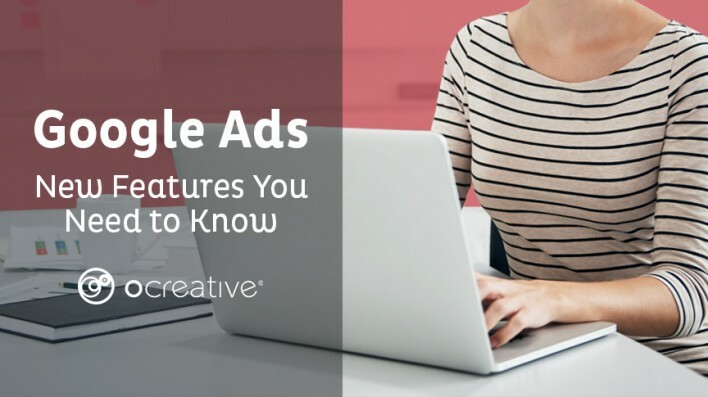 The term “Google Ads” intentionally drops “words” from the title to better encompass the advertising solutions provided by Google outside of their search term-based Pay Per Click (PPC) functions such as web display, video, and in-app features. The tech giant combined Google Analytics 360 and DoubleClick to create Google Marketing Platform, an attractive ad platform for larger-spend budgets. The new platform offers great collaboration between buyers, creatives and clients to make creating ad campaigns easier and more effective. In this article, we dive into the most exciting changes Google made for the average business to utilize. 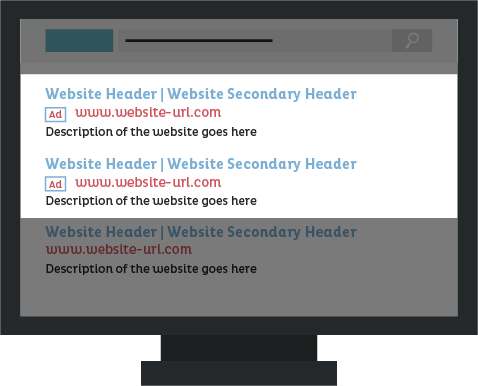 Google now offers the opportunity to create responsive search ads. Users can now create one ad with up to 15 headlines and four descriptions and Google will test different combinations to find the most popular variation. Responsive search allows your ad groups to compete in additional auctions while your ads to appear for more keyword searches. Google also boosted text room allowing 90 percent more text. The new system now allows four headlines and two 90-character descriptions instead of two headlines and one 80-character description. When writing responsive ad titles and descriptions, it is important to make each different from the other, showcasing different promotions, products, call to actions, etc. Follow the old Adwords practice of making each ad relevant to the keywords chosen. Two major themes developed throughout the Google Marketing Live presentation: value and transparency. Although not entirely a new feature, Google is emphasizing the ability for users to opt out of personal ads. While it is not ideal for advertisers who target by audience, it does reinforce Google as a trusting and transparent platform which, in turn, makes for a great place for businesses to advertise on. Google is also emphasizing video and the importance of content relevancy this year. Google saw 150 percent growth in ad conversions last year and 91 percent of smartphone users bought or planned to buy something after seeing a video ad (Google). Google has provided two new features via their new system TrueView, to help advertisers drive more conversions on Youtube. Designed to drive more reach and adapt to consumer behavior, these 6-second video ads, known as bumpers, provide an efficient way to grow reach while catering to the on-the-go consumer. In fact, 87 percent of bumper campaigns drove a significant lift in Ad Recall with an average lift across all campaigns measuring over 20%. (Google). 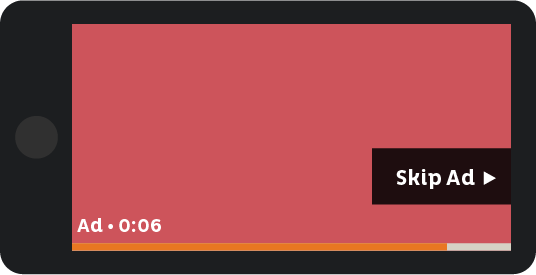 It combines the already existing in-video streaming format but has a CPM (cost per thousand impression) buying structure, catering to the end goal of brand awareness. Based upon the consumer desire to research everything before making a purchase, TrueView for action allows you to advertise to the user who has searched for your products on Google. These users are referred to as “custom intent audiences” and have a higher likelihood of conversion. In fact, the online financial company Betterment used custom intent audiences and saw an increased return on ad spend 6X compared to previous YouTube campaigns (Google). 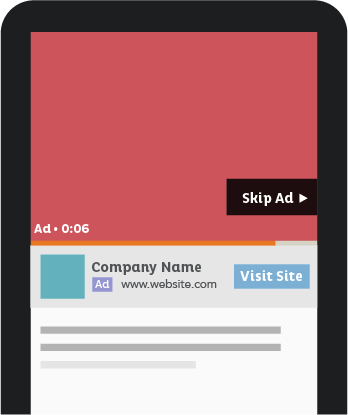 TrueView for action also allows users to add CTAs to video ads to better drive outcomes that are most important to their business. Small businesses have more support than ever with Google’s Smart Campaigns. The updated system is similar to Adwords Express because it provides tools to help small business get started with online advertising through a few simple steps. They also provide the option to create auto-optimized landing pages for small businesses that do not have an effective website. Google uses machine learning to pull information about businesses from their ads and creates an optimized landing page based on that information. Google now incorporates cross-device tracking within the Google Analytics platform, a feature long overdue for users. Now, if a user accesses a business’s website via multiple devices they will no longer be counted as two separate users. Businesses can now see what type of devices and how many were used by a singular user before a conversion occurred. More than half of website traffic occurs on mobile devices and Google is making sure advertisers have the tools to ensure their mobile landing page is fully up to par (Google). Google has released a feature called Mobile Landing Page Speed Score, a 10-point scale that scores landing pages based on load speed and relevancy to assist in managing ad campaigns in Google Ads. 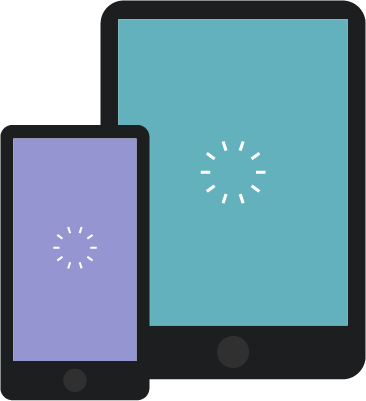 According to Google, more than half of visits are abandoned if a mobile page takes more than three seconds to load. Using Mobile Landing Page Speed Score will allow Google Ad users to identify the pages that need improvement when optimizing ad campaigns. As a business, it is important to learn from Google and follow their philosophy when it comes to advertising efforts. Google is actively working to shift the advertising landscape to put the consumer first and listen to their feedback and needs. Google recognizes the research-focused consumer and wants advertising to provide meaningful assistance in their search for products and services. By utilizing Google’s new features and having a strong content marketing strategy in place, your business will be on the right track to providing the value today’s consumer demands.